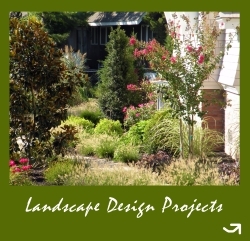 Exclusive Land Design specializes in total landscaping design and installation. 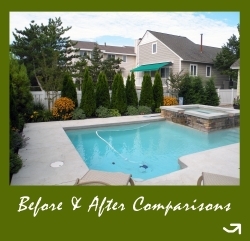 From the preliminary site work to hardscaping to lighting and irrigation, you will find full landscaping services and professional maintenace available year-round. Our full service landscaping work is evident throughout the community, in conjunction with charities, and within professional partnerships in the area. — Complete renovation of playing design, irrigation, and field of play. In partnership with Avalon’s “Green Team,” a water conservation study was conducted utilizing three methods of irrigation in order to determine which method was most efficient for landscape growth and water conservation.